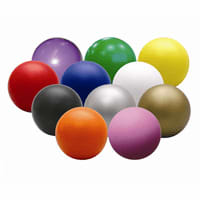 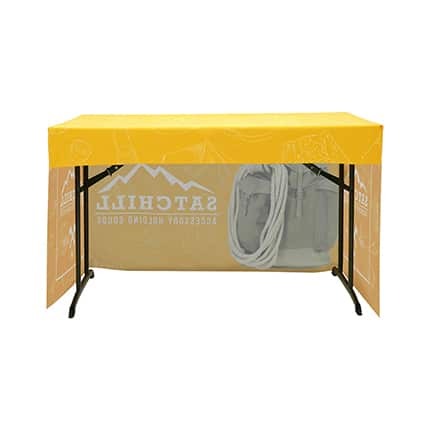 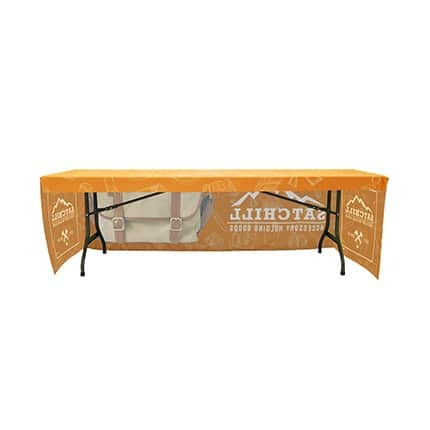 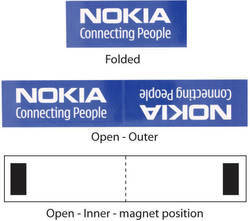 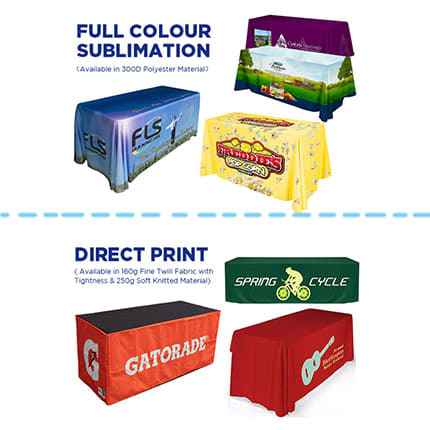 Establish your brand identity at trade shows with the Promo 3-Side Trade Show Fitted Table Cloth. 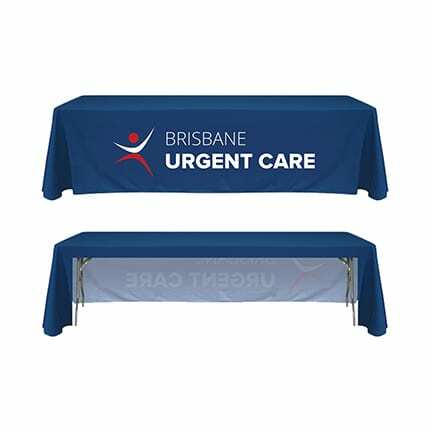 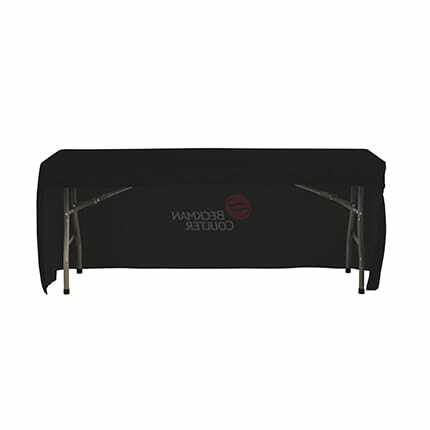 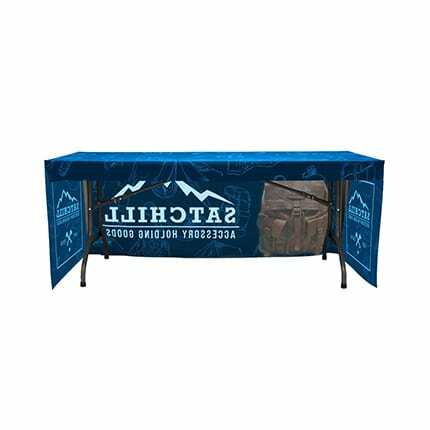 You can show off your logo or messaging on the front and the two sides of this 3-side tablecloth to stand out. 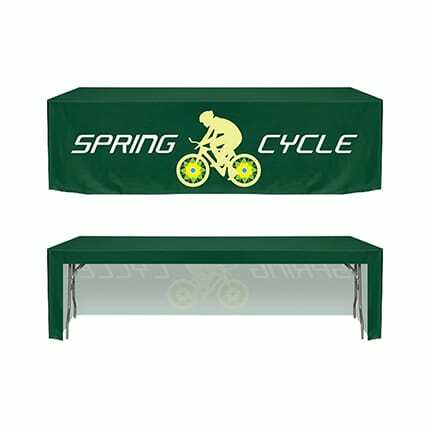 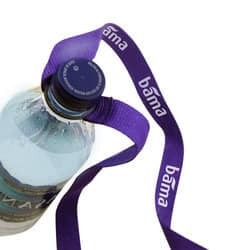 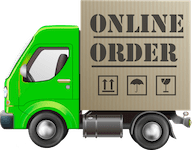 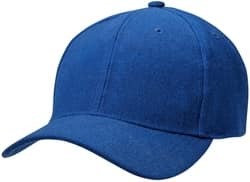 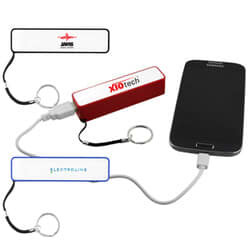 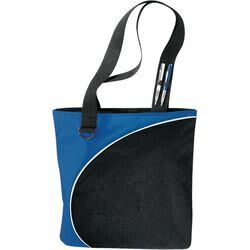 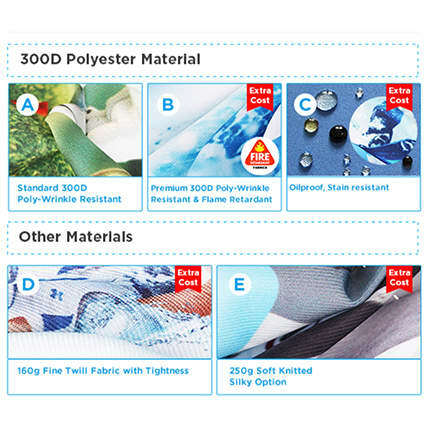 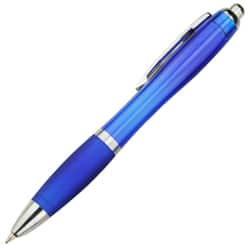 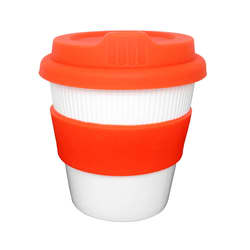 It is made of washer-safe polyester fabric so that you can use it in various future promo events, such as conferences, trade shows and more. 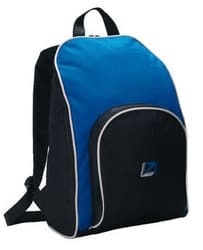 Available in all types of colours and 3 sizes, including (Small) 4ft, (Medium) 6ft, (Large) 8ft..